PGM Harris Tim Schuster Sr.
Harris "Tim" Schuster, 79, of Amarillo was born in Los Angeles to Harris and Frances Marie Schuster on Jan. 14, 1926. Mr. Schuster served in the Navy. He married Edna Russell in California on April 12, 1945. They had been married 59 years. 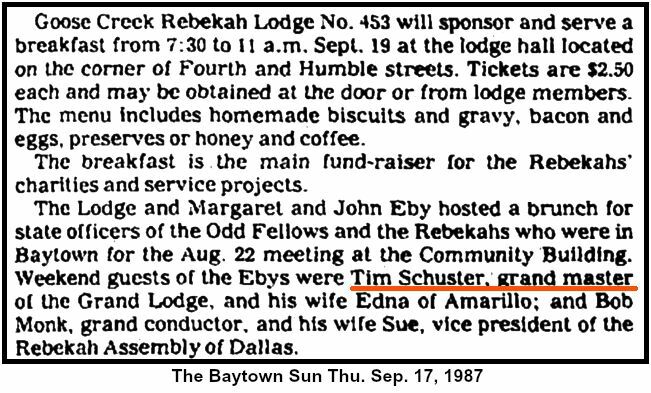 Mr. Schuster was a self-employed sign painter for many years. He and his wife owned Athletic Shirt and Lettering. 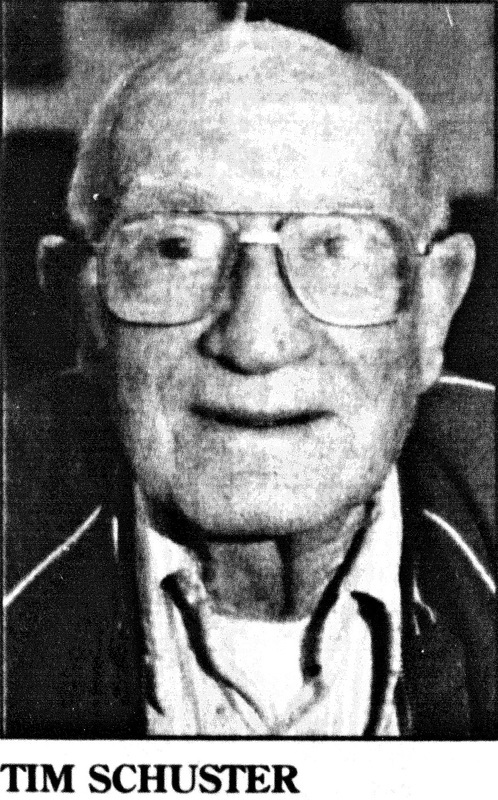 Mr. Schuster was a member of the American Legion and the DAV. 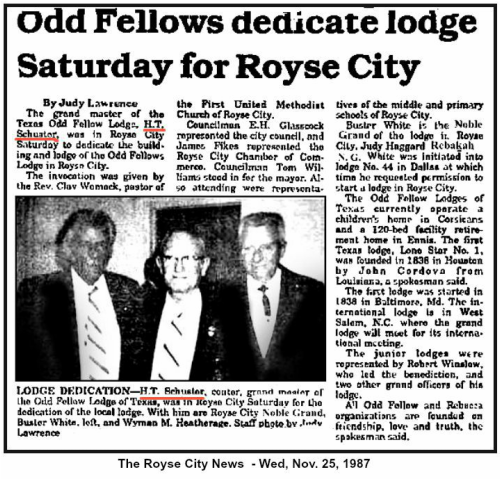 He served as grand master of the Independent Order of Oddfellows of the State of Texas in 1987. He served 12 years on the board of directors of the W&O Children's Home of the Independent Order of Oddfellows. He was a 52-year member of the Queen of the Plains No. 276 Rebekah Lodge. 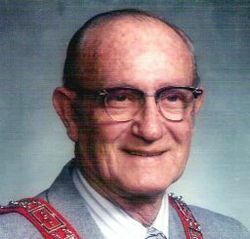 Mr. Schuster worked with the Boy Scouts for many years and was a member of Pleasant Valley United Methodist Church.